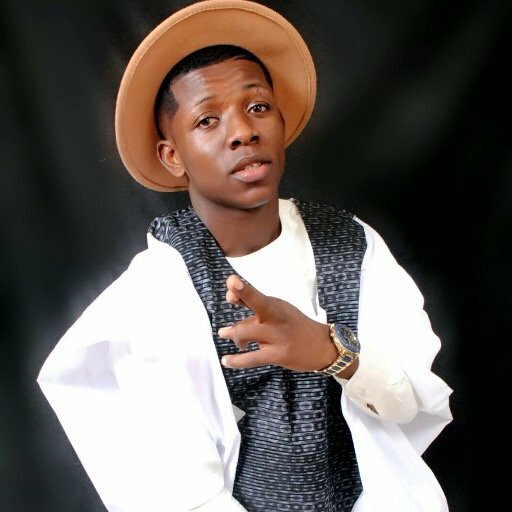 Small Doctor is in the news but not for the most flattering reasons. The 'Gbera' singer who is known for his infectious energy came nothing short of that at this year's edition of DJ Jimmy Jatt's "Jump off" ''Mainland Invasion" concert which held on Sunday October 2, 2016 at the Ikeja City Mall, Lagos. However, that got the best of him as the street hop singer in a momentary loss of concentration lost his footing, falling awkwardly off the stage while performing his hit song 'Mosquito'.